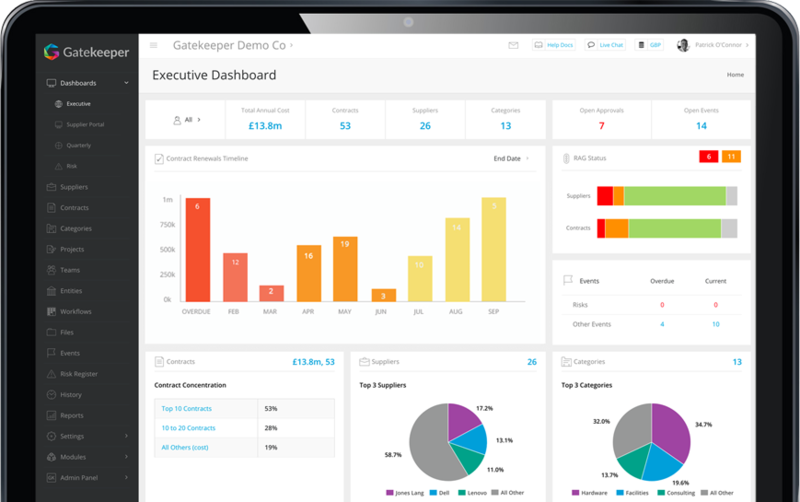 A branded portal for managing internal company requests, workflows and collaboration. 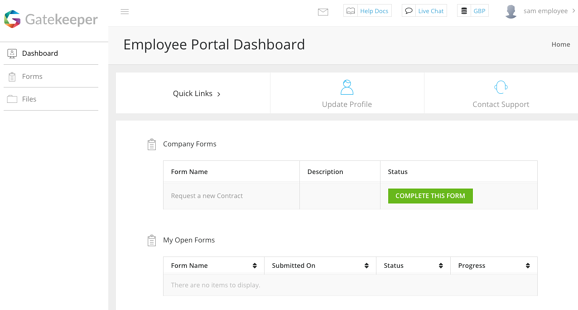 Expose digital forms to control all requests on your own intranet or within our simple-to-use portal. Transform even the most complex, fragmented processes into centralised, visual Kanban workflow ‘boards’. 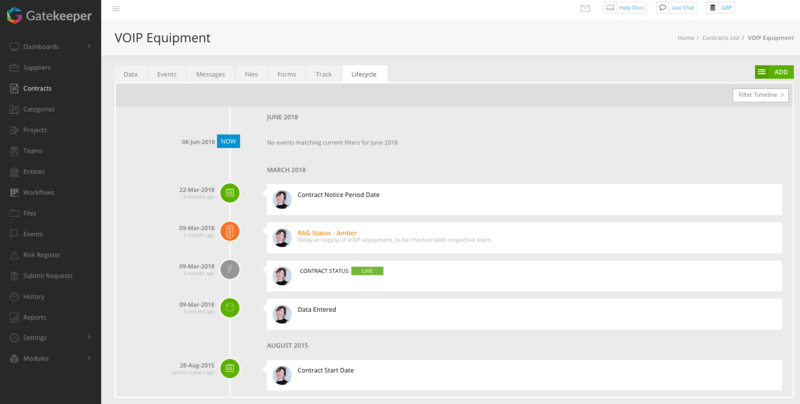 Manage simple or complex approvals routines and checklists with automatic email updates to all key stakeholders. Embed all required data into the request process to remove the burden on your time and improve data. Transform form data into contract or supplier records in a single click with a complete audit trail to take back valuable time. Authenticate all users using your SSO solution and expand to an unlimited number of employees - at not extra cost.